Get ready to explore the Lower Sunshine Coast and its amazing network of trails with a new trail series starting from Pender Harbour and making its way to Gibsons with a variety of trails and courses - a mix of your usual Pacific Northwest trails including roots, rocks, mud and creek crossings. At each race we will have a short course race (5-6km) and a long course race (10-12km) with one aid station out on the course. 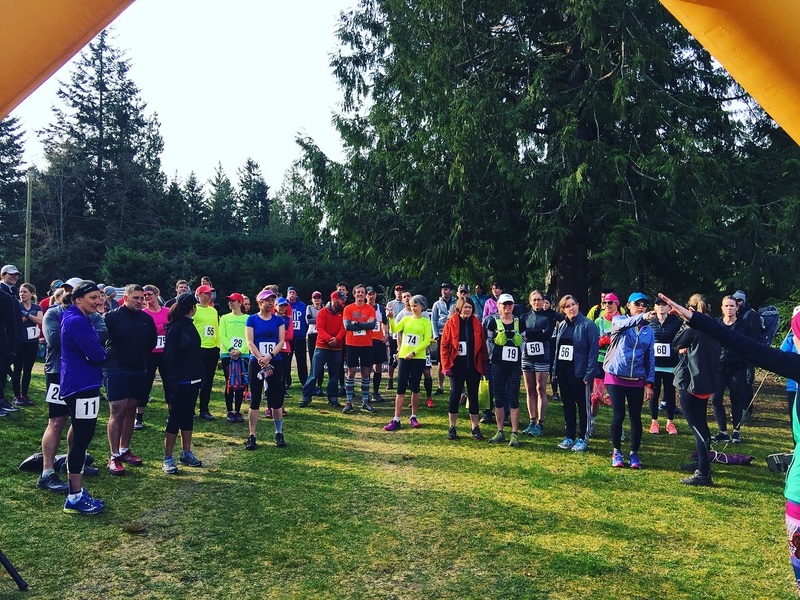 The second race in our trail series is in Halfmoon Bay on the trails around Connor Park. We won't lie there is a little bit of elevation on this course but the fun downhills will surely make up for it. Just like all trails on the coast there will be some roots and rocks. Each race will have one aid station - this will be fully stocked with fruits, snacks and drinks. We are sponsored by Tailwind Nutrition which you will find at each aid station as well as at the finish line. Please note! Race entries are non-refundable, non-transferable and no credits will be issued.